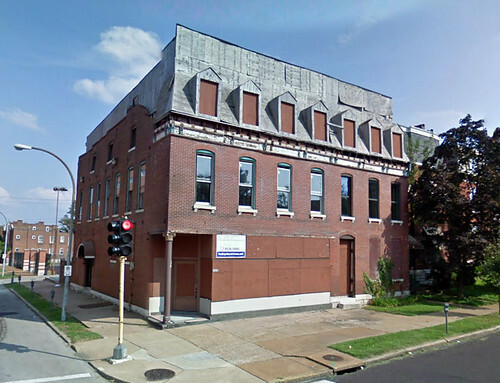 Next Monday at 4:00 in suite 1200 of the Locust Building, Concordia Publishing House will present to the Preservation Board its plan to purchase and demolish a three story corner building at 3600 S. Jefferson and turn the vacant lot into a green space for it's employees. A quick look at an aerial photograph of Concordia's property however shows that they already have a green space for employees! 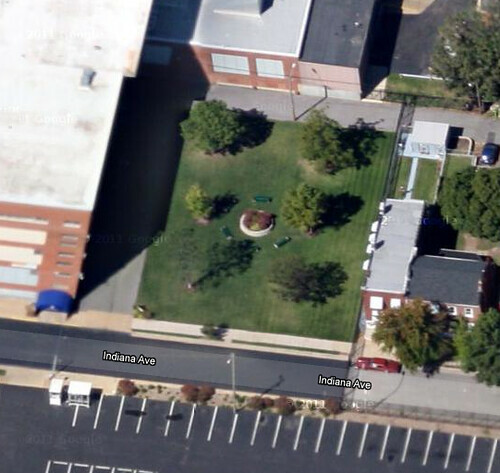 A closer shot shows the green space landscaped with a center planting bed with benches surrounding. The green space is conveniently located immediately adjacent to Concordia's building and employee parking lot. The building in question was the victim of an ill fated remuddling several years ago which has left the third floor in need of some masonry wall repairs and the rear wall in need of extensive tuckpointing. The lower two floors however are in excellent condition, so the building is far from irreparable. The building anchors a completely intact block face. 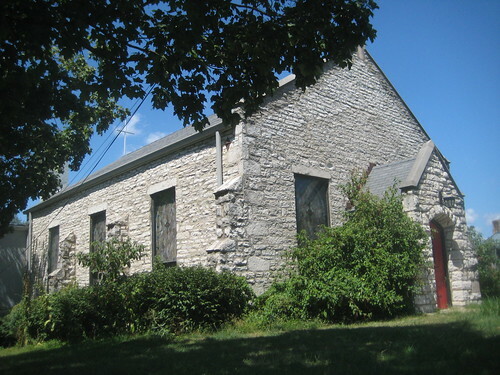 It is located in the Benton Park National Register Historic District, which makes it eligible to receive Historic Rehabilitation Tax Credits, which would make a renovation financially feasible. 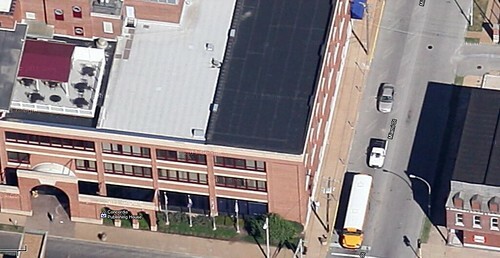 If Concordia Publishing is so desperate for addition outdoor space for it's employees, they should look to expanding their existing roof deck. 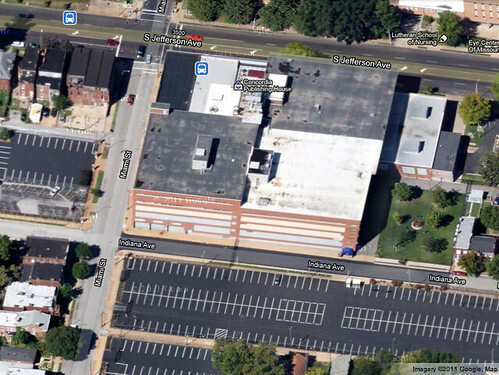 Additional deck space surrounded by green roof vegetation would be an oasis compared to a vacant corner lot on busy Jefferson Avenue. As always, concerned citizens may attend the meeting and state their opinions to the Preservation Board before they vote on the matter. The final agenda for the board meeting was posted yesterday and has an excellent review of the situation. If you cannot attend, please email your opinions to Betsy Bradley, Director of the Cultural Resources Office. 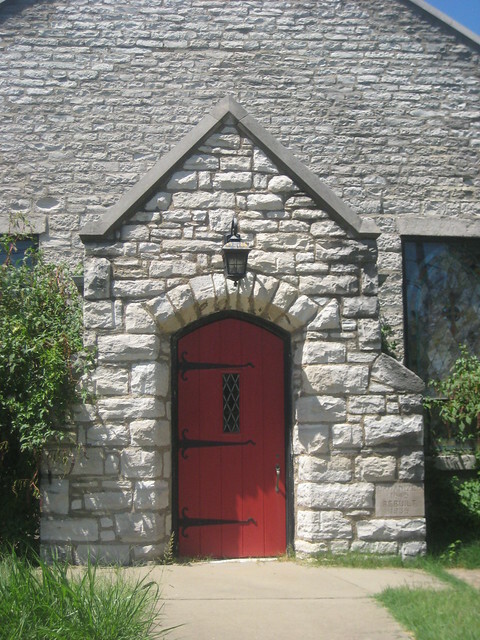 Additional information can be found on Landmarks Association's website. 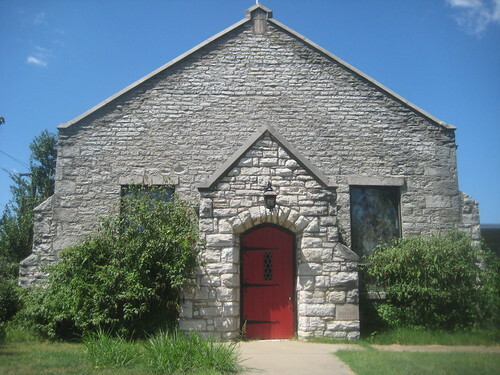 On Mondays agenda you will see that the proposal to demolish the Souther Funeral Home on South Grand has been withdrawn following the sudden withdraw of the same from Wednesdays Board of Adjustment hearing for a zoning variance for the property. With the call to withdraw from Mondays Preservation Board meeting though came an inquiry as to the date of Februarys meting, so General Dollar's plan to flatten the historic funeral home for a new store may come up again. 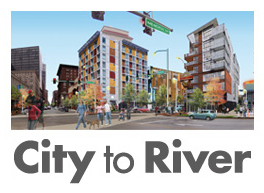 Tomorrow, Wednesday January 18th at 1:30 pm in room 208 of City Hall is the hearing at which General Dollar is requesting a zoning variance to construct a new store at 6322 S. Grand just north of Carondelet Park. The proposed General Dollar store would result in the demolition of the Southern Funeral Home building. Please come to the hearing if you can and testify that this zoning variance should be denied. We don't need to lose this beautiful structure for another faceless retail box behind a parking lot! If you cannot make it to the hearing, please email Alderman Tom Villa to express you thoughts on this proposal. 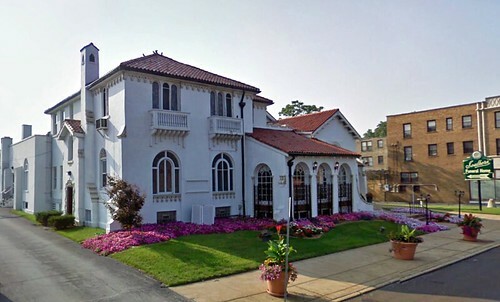 For more information about the Southern Funeral Home, visit B.E.L.T. and Landmarks Association. A commenter from yesterdays post has shared links to a website and Facebook page that have been established to raise money to save Rock Hill Presbyterian. Please visit, "like", share it and of course if you are able to, chip in a few bucks to help save this irreplaceable piece of history. The unfortunate reality is that the city of Rock hill has made the decision to proceed with the U-Gas plan so moving the church may be the only way to save it. Seeing the headline "Rock Hill moves to save 19th century church", I thought I was going to be able to do a post about something positive and something negative going on this month. The negative being the proposed demolition of the Southern Funeral Home on S. Grand just north of Carondelet Park. Reading the article though, I'm not so convinced. While the city of Rock Hill, whose name was derived from the presence of the historic church, has taken the first steps to acquire the property, the plan to preserve the historic building itself is contingent upon raising money to move the structure. Unfortunately the city of Rock Hill is still convinced that a giant U-Gas - Phillips 66 gas station with a convenient store and car wash is the highest and best use for the main intersection at the center of their community. According to the article, the city taking ownership of the historic church is contingent upon raising money from scratch to move the building to one of two less prominent locations nearby in Rock Hill and maintain it in the future with an unspecified use (potentially no income). One of the locations is on an obscure side road next to the city's municipal storage yard. While moving the church is feasible, it would be very costly. Instead of raising money to move Rock Hill's namesake historic structure from the city's main intersection, the city should raise money to purchase the property and move their city hall from a rented storefront to the former church. 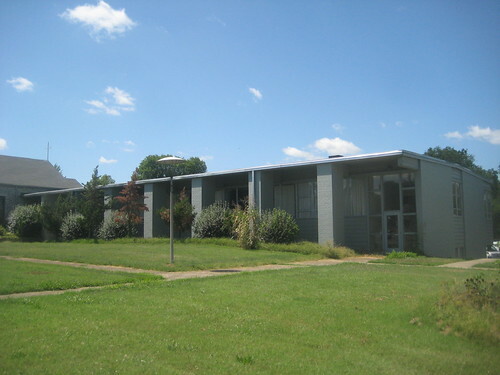 The attached modern era school could be used as a community center and library, which is currently located in another strip shopping center a few blocks west of city hall. To make this more financially feasible, the remaining part of the large 2 acre site along McKnight Road could be developed privately for commercial, residential or mixed use with an RFP process. 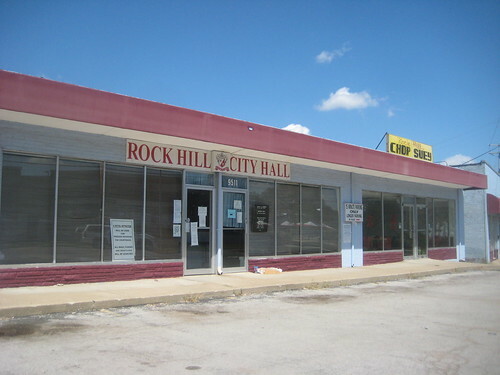 Rock Hill's former "city hall" in a run-down strip mall didn't exactly say "welcome to our lovely municipality". The current location on Thorton isn't an improvement. 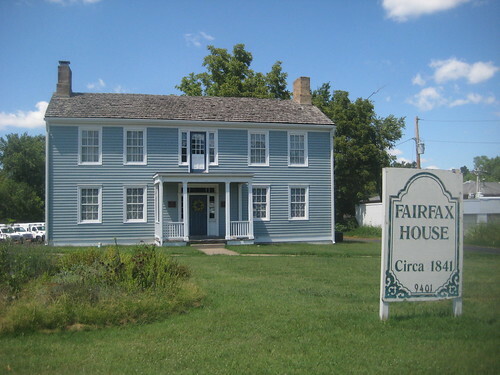 The half baked U-Gas Hill plan currently supported by the city would also require relocation of the historic Fairfax House. The house was previously re-located from across Manchester to make way for commercial development.